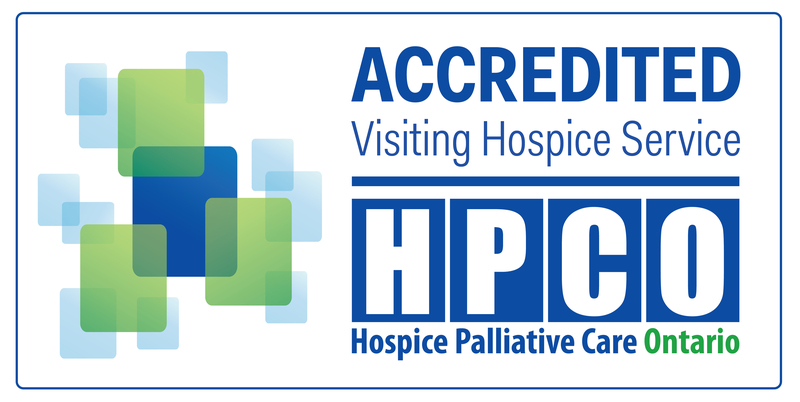 Doane House Hospice (DHH) values the trust you have placed in us. We respect your personal privacy and do our best to safeguard its confidentiality and security. We’ll explain to you why we ask for personal information and how we will use the information you give us. We will only ask for information that we need to provide service to you. We’ll keep your information accurate and up to date, allow only authorized people to see your information and always keep your information secure. We’ll ask for your permission to collect, keep use and share information with others. The consent you give is valid until you withdraw it in writing. We’ll only use or share your personal information for the purposes for which you gave it to us, unless we are required to do so by law. We will keep your information only as long as required by law. DHH safeguards confidentiality and security in accordance with the Personal Health Information Protection Act. You may ask to see the information we have about you. If you would like to see this information, please contact the Executive Director. If you feel that any information is incorrect or incomplete, we ask that you tell us. If possible, we will correct the information. If you have any questions, comments or complaints about our privacy policies and procedures, please contact our administrator at 905 967 0259 or email us on info@doanehospice.org for further information. 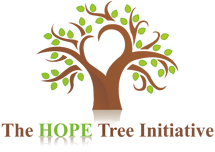 This information is accessible through our website and on-site of Doane House Hospice.